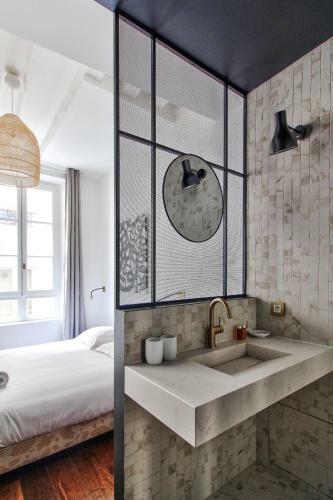 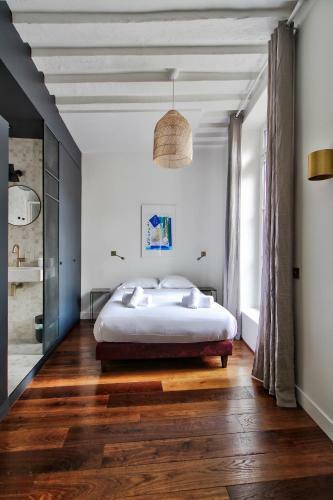 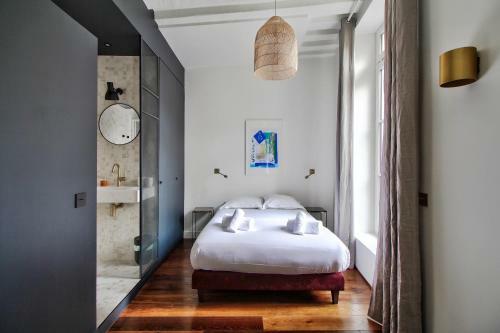 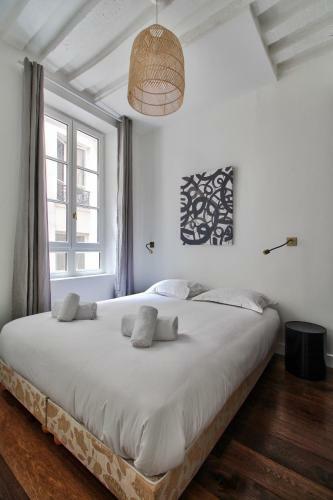 Located in Paris, within a 7-minute walk of Louvre Museum, Auxerrois is an accommodation offering city views. 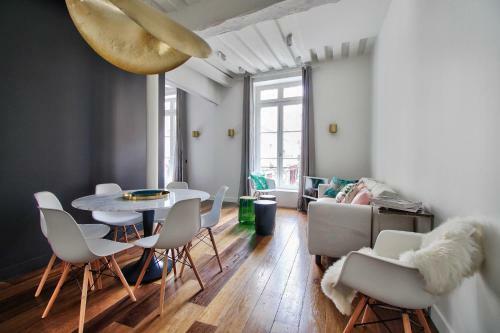 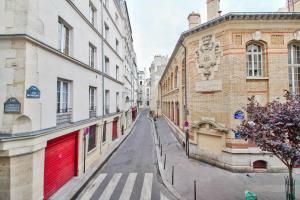 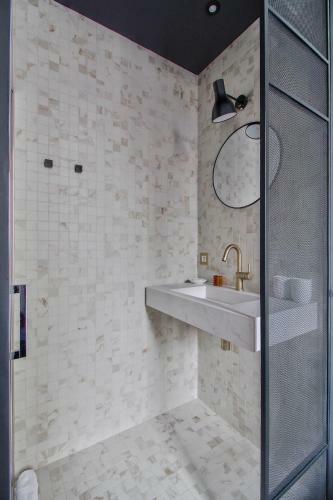 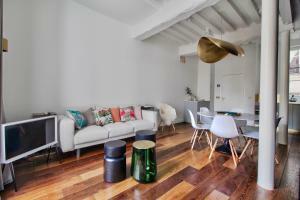 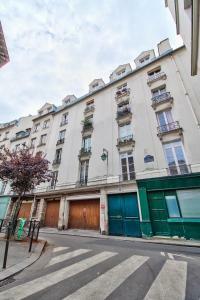 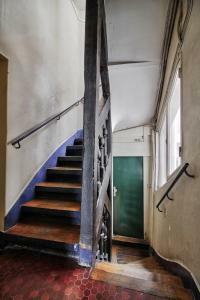 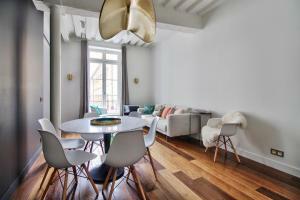 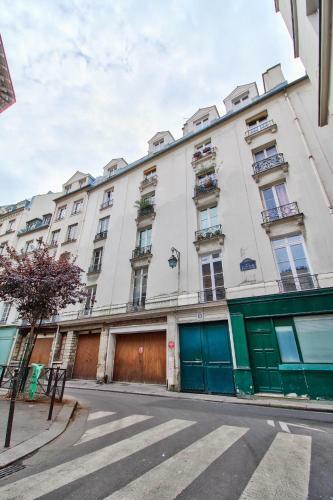 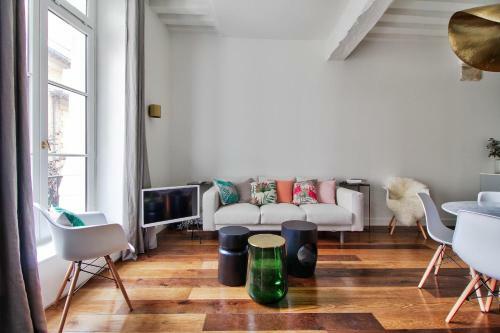 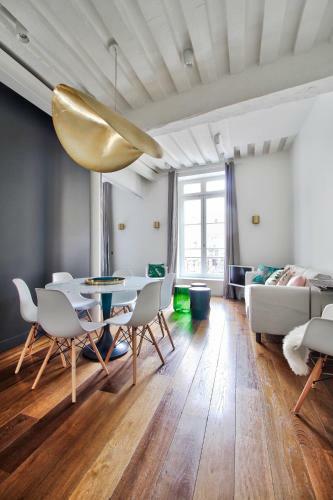 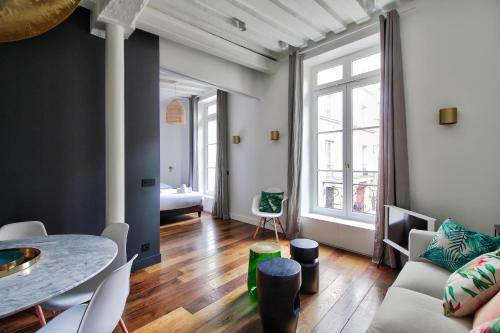 The property is 600 metres from Pompidou Centre and 600 metres from Notre Dame Cathedral. 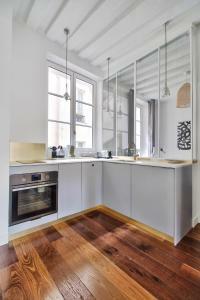 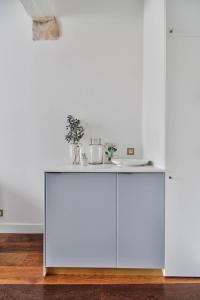 The apartment includes 2 bedrooms and a kitchen with a dishwasher and a coffee machine. 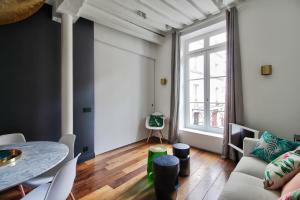 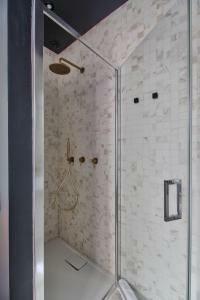 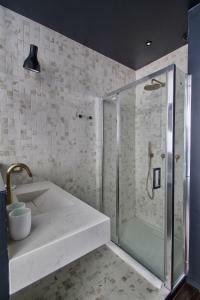 The apartment also provides a flat-screen TV, washing machine and a bathroom with a shower. Tuileries Garden is a 16-minute walk from the apartment. The nearest airport is Paris - Orly Airport, 14 km from Auxerrois. 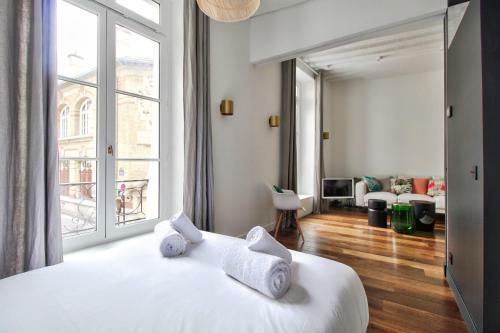 This apartment has a tumble dryer, microwave and washing machine. 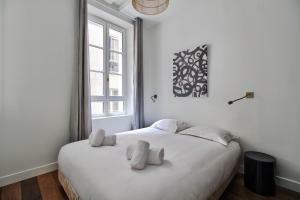 Rate: € 241.00; select dates below to get current rates.